Free Bobbi Brown Makeovers November 15-16! 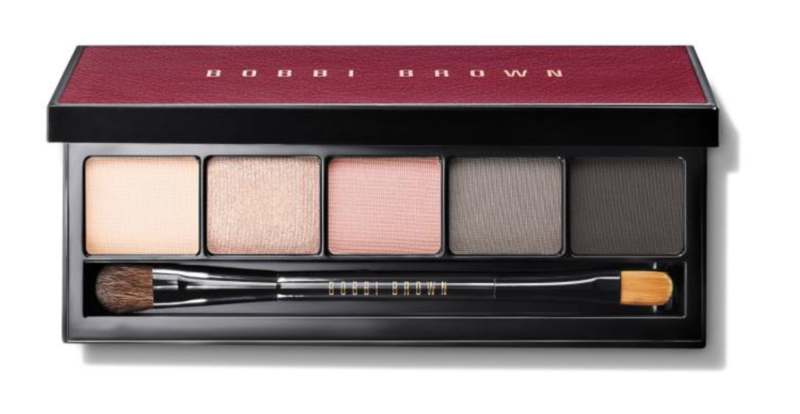 Its time to restock your Bobbi Brown makeup essentials for this Holiday season! Join us November 15th-16th when Bobbi Brown makeup artists will be in store giving free makeovers. You won’t want to miss this popular event. Appointment times fill quickly, so please call us at (806)359-4156 to secure your spot today! Use your appointment time to learn some new application techniques- this year we’re loving the Bobbi On Trend series. If you ever want to know how to make the perfect cat eye using gel application or if you are looking to perfect the glamorous party look, now is the time to learn! While receiving your makeover, keep an eye out for gifts for all the ladies on your Christmas list. The girls at Janey’s have ideas for everyone! Janey’s also offer free gift-wrapping and shipping, so you can take care of your Christmas list while a Bobbi Brown makeup artist perfects your look! Don’t forget! Call 806-359-4156 today to make your appointment.